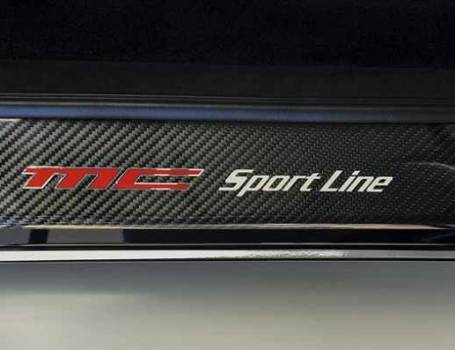 I’m considering replacing the non-sport sills on my 2013 GT convertible with sport sills. 1. Has anyone on the forum done this before and if so, how difficult is the swap? 2. 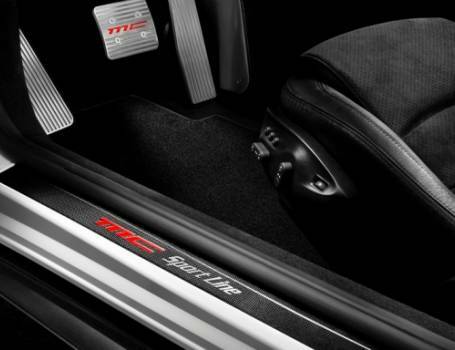 Does anyone have a suggestion on where to source the sport sills from? I won’t use cheap Chinese imitation sills! Are you referring to the attached? Looks like the set will run a little over a $1k and can be sourced from Formula Dynamics or Maserati dealers (Nielo, Scuderia, etc.). I'm planning on doing this later down the road as well so if you end up putting it in, do post the details. We do them pretty regularly, it's definitely something a DIY owner can accomplish. Feel free to reach out to us by phone or email if you need anything, we're always happy to help!